The first image of The Mandalorian surfaces. Some of you might not like what Disney is doing with Star Wars, but things could change. Up until now, the company focused on the new Star Wars trilogy and on a few Star Wars Stories spinoffs. These zoomed in on characters such as Jyn Erso and Han Solo. However, it looks like Disney is also working on a brand new Star Wars series, which will be set three years after the events of The Last Jedi. 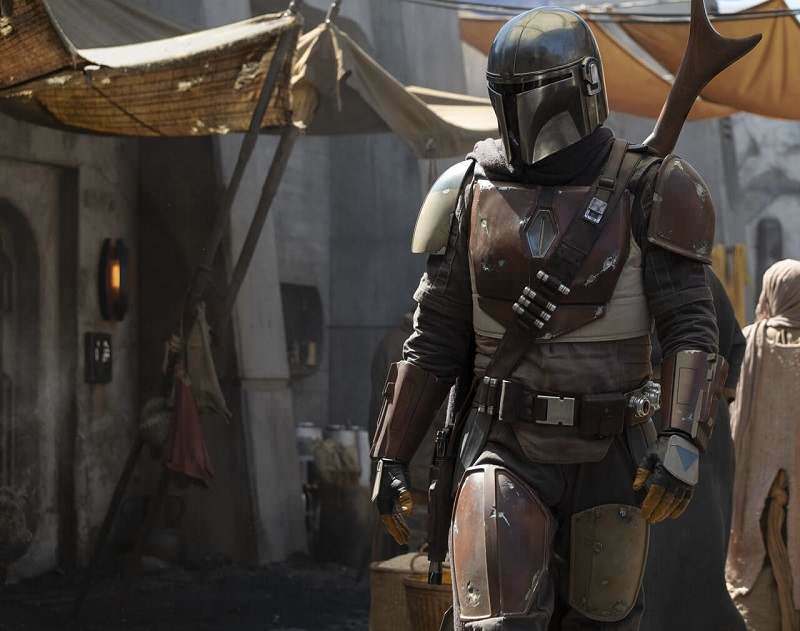 Dubbed The Mandalorian, the series will probably come out sometime in 2019 alongside Disney’s new streaming service. Apparently, Jon Favreau will be the executive director for the series, and he will bring in a $10 million budget for each of the first season’s ten episodes. He also posted the image above on Instagram, and this is actually the first image of The Mandalorian. What about the other directors? Well, apart from Favreau himself, Taika Waititi will also work on The Mandalorian. Just in case you’re not familiar with the name, Waititi directed Thor: Ragnarok. Moreover, Dave Filoni from Star Wars: The Clone Wars and Star Wars Rebels will join the team, as will Deborah Chow from Jessica Jones, Bryce Dallas Howard, and Rick Famuyiwa. No word on any casting members just yet, but we’re bound to find out more in the coming months. They are altering the franchise, prey they don’t alter it any further!! !